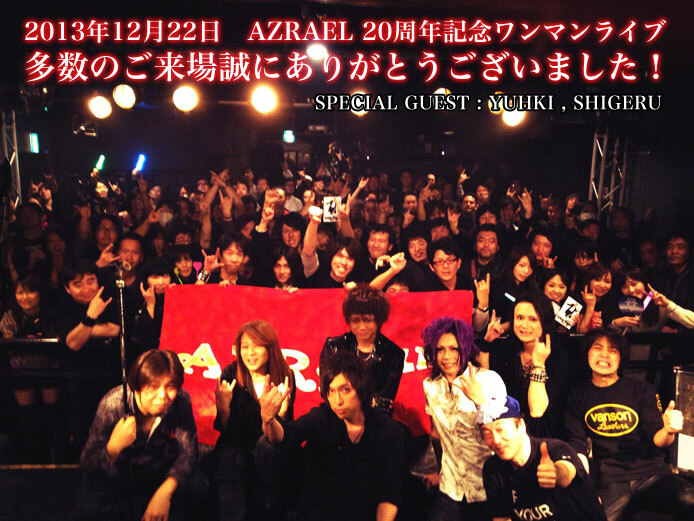 AZRAEL was united in early ‘90’s by the ex-student mates of University: Take, Akira, Shigeru , Ryu and Yutaka. They were making songs and doing live performances for years, and finally ready and went to the recording for their 1st album in 1996. In 1997, their 1st album ”RUN FOR THE NIGHT” was out as an indie release (now it is out of press, after 1,200 units sold for 1 year from the release). Then the original bassist left the band and they went on a road in Japan with a support bassist (Akira’s elder brother., Satoshi). In 1998, Kentaro (B / Blasdead) and Takuya (Key) joined the band and came to the final line-up of recent 6 members. After the tour, they started the recording for their 2nd album as well as looking for a deal and they signed with a label Highways records, now under the umbrella of a major-indie record company in Japan: Tokuma Japan Communications. In 2000, they released their 2nd album “King of the Steely Nation” via Highways/Tokuma Japan. They also provided Japanese metal compilations “Make It Shine Vol.3” (album) and “Make It Shine Vol.4” (video) with some tracks, then did a tour and joined a metal live event at BIG CAT in Osaka, held by one of famous music critics / DJs in Japan: Makoto Captain Wada. In 2001, they started to write new songs for the forthcoming 3rd album along with live performances and providing a metal compilation album “Second Wave Vol.1”. Then went into the studios for the 3rd album. Their marvelous 3rd album “Sunrise in the Dreamland” was dropped in August 2003 as the masterpiece of the band, and their good-enough music positively keeps being hailed with many critical acclamation for months. 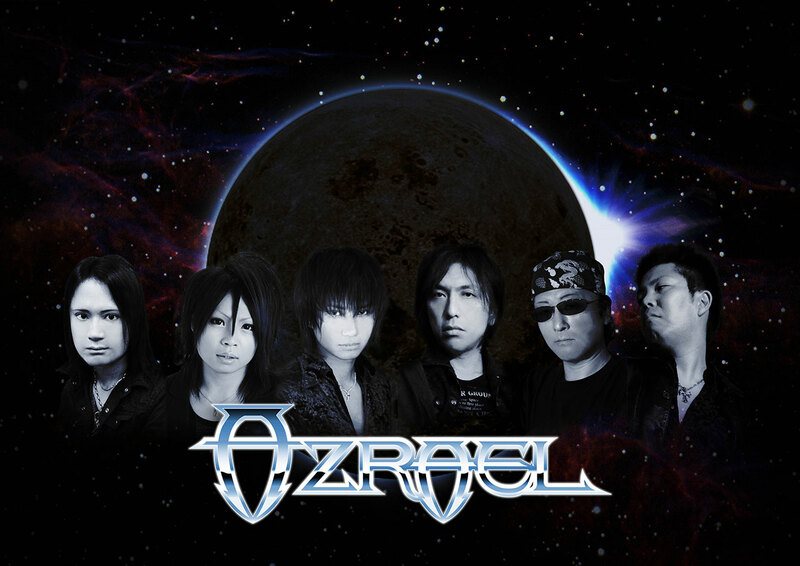 …Go beyond the Gate and Hear the Voice of Fantasia…AZRAEL will rule the future to come!! Copyright © AZRAEL All rights reserved.